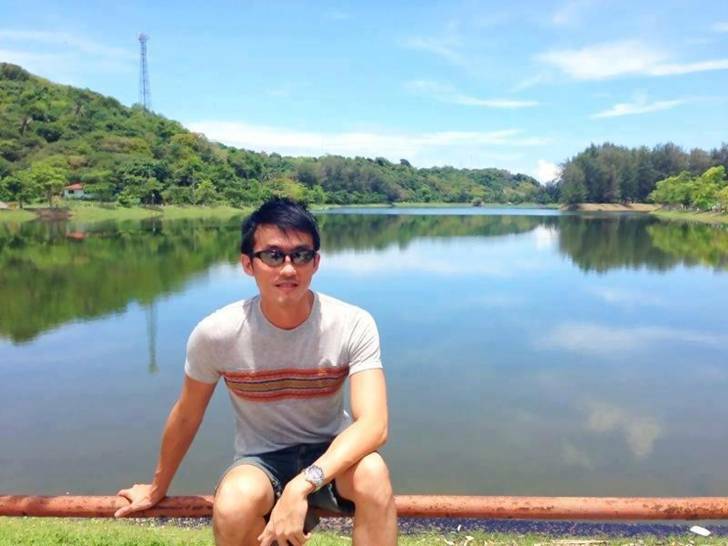 JBU interviews Justin Tan, a Malaysian based in Singapore. JBU: What is your background (age, hometown, profession)? a medical doctor in Singapore. JBU: When did you emigrate from Malaysia? Justin: I emigrated from Malaysia in October 2008. JBU: Why did you emigrate from Malaysia? i do not want to recur to any other Malaysians, ever again. the top in my class since primary school and early secondary school. Due to my academic results, I was accepted in Mara Junior Science College (MRSM) in 1993. I remember there was about 13 MRSM nationwide in 1993. I was accepted to the college in Terengganu, one of the best MRSM in the country. with the best teachers, in the college to teach the group of elite students. You cannot imagine how many hundred times of allocation to one MRSM a year, paid by government, compared to the normal national school. 3 Indians. I was one of the three Chinese being selected into this elite school. of us to universities. It was almost impossible for my parents to send any one of us overseas. To go overseas for my higher education, this was the only way. Malaysians know how much MARA spends a year in sending students to further their studies after graduating from Secondary Five. When i first joined MRSM in Terengganu, i was told by the school principal that i will be 'treated equally'. I just had to work hard. During my 2 years in this school, i worked very hard. In the school, i got to know many Malays. I could see how we live in harmony. We helped each other in our studies. We spent our weekend in town together, shopping for groceries. I felt how Malaysians should live together. In the boarding school, i do not see any barriers between us. Very often, it is the politician who divides the society by using racial sentiments. In fact, i made many new Malay friends in the boarding school. No RACIAL sentiments felt at all. We are all EQUAL in the school. Frankly, even though i did not get the scholarship in the end, i had real good memories in this school as the school made me felt that i was a Malaysian. The people in the school, who include my teachers and friends who are mostly Malays, treat me the same. After Form 5, most of my Malay friends were sent overseas, fully sponsored by MARA, for courses that i had dreamt of going for - Medicine. I had no choice but went back to Ipoh to pursue my Secondary Six. i graduated with a medical degree in 2003. I served my country for 4 years before i decided to move to Singapore. JBU: Any plans to head back to Malaysia ? Justin: It depends on the change in the country. I hope that i will be able to return to Malaysia to serve my Malaysian people one day. JBU: Do you have any message of hope for Malaysia? i am still a Malaysian at heart. I joined BERSIH and 428, as a medical volunteer. No matter how the policy in the country divides us, we believe that things will change one day. We still have hope in the country.
" I AM A MALAYSIAN"